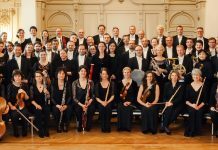 Tbon and Jacques in París. 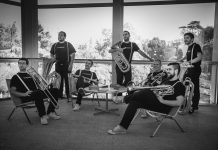 For Innovatrombone. Alejandro Biot and Courtois triumph on their 2018 Colombia tour. 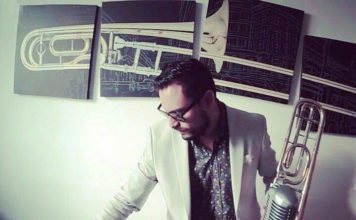 José Vicente Soler Alcover new collaborator for Innovatrombone. 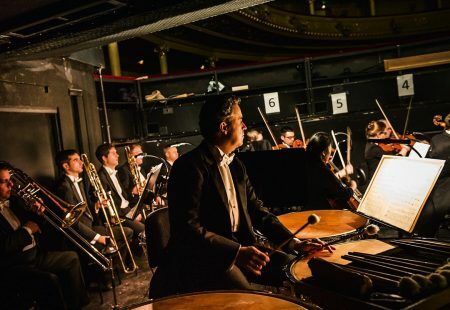 New job offers for trombone in Orchestras. 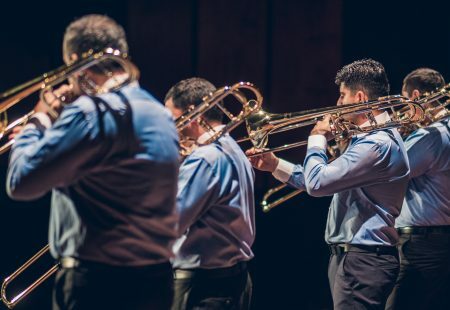 XI Trombones Festival of Costa Rica 2019 by Innovatrombone. 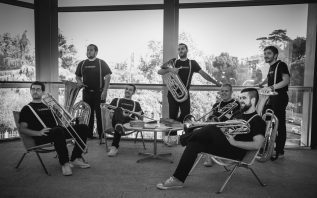 Innovatrombone presents the group And The Brass and its new projects. 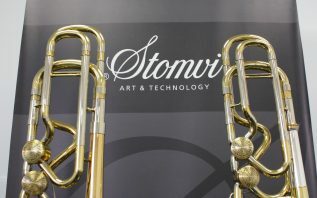 Trombones Stomvi, Art & Technology by Innovatrombone. 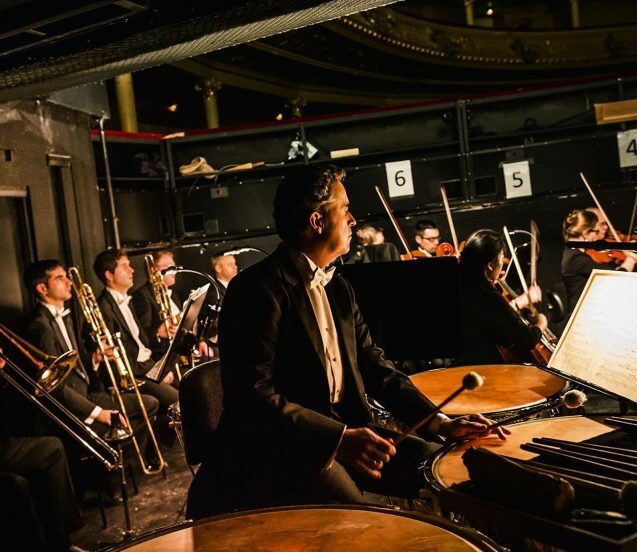 New auditions for trombone in orchestras. 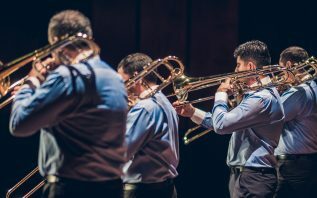 The Getzen 4147IB trombone in Sanganxa by Innovatrombone. 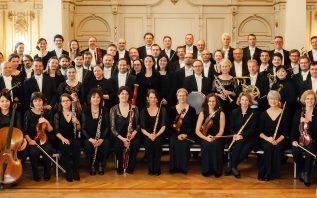 New auditions at the Qatar Philharmonic Orchestra. 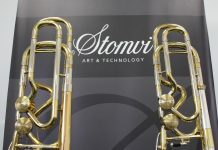 Innovatrombone.com is a new website dedicated to the world of trombone at an international level. 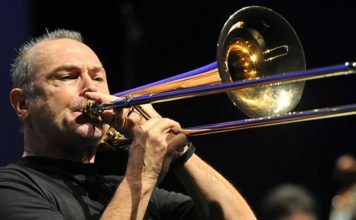 Trombonists of the world may be in contact and access specialized content. 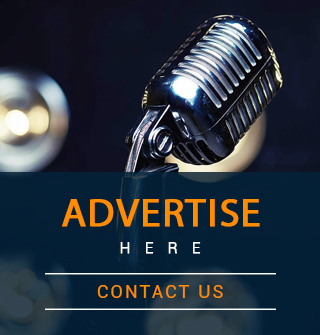 You will find job offers, marketplace, interviews, articles, and news of interest related to the sector. 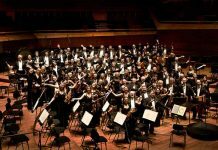 In addition, you can create a professional profile that will showcase your work, videos, web pages and social networks.